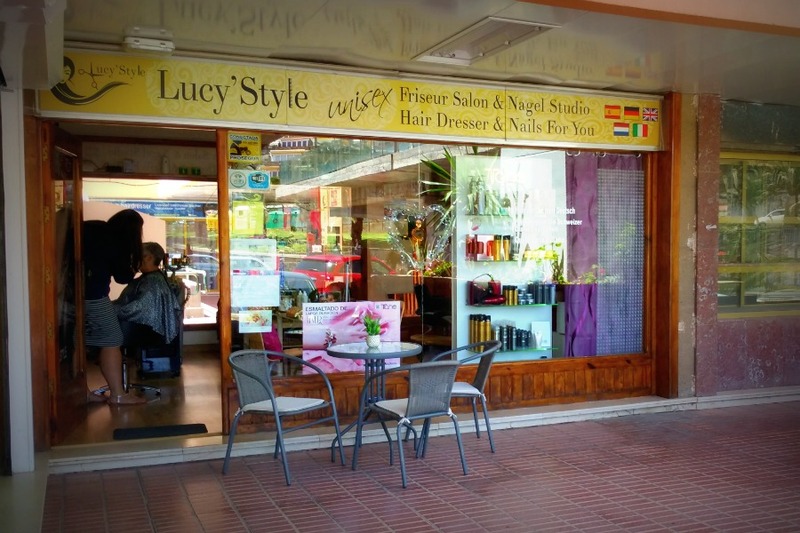 Lucy’Style is a modern hair salon in the bustling San Agustin shopping center. 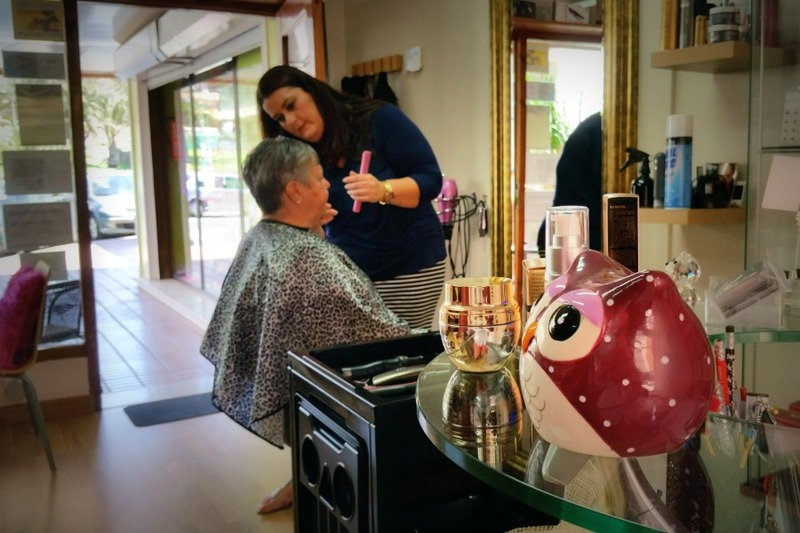 As soon as you enter the salon, the owner Lucy greets you warmly and makes you instantly feel welcome. 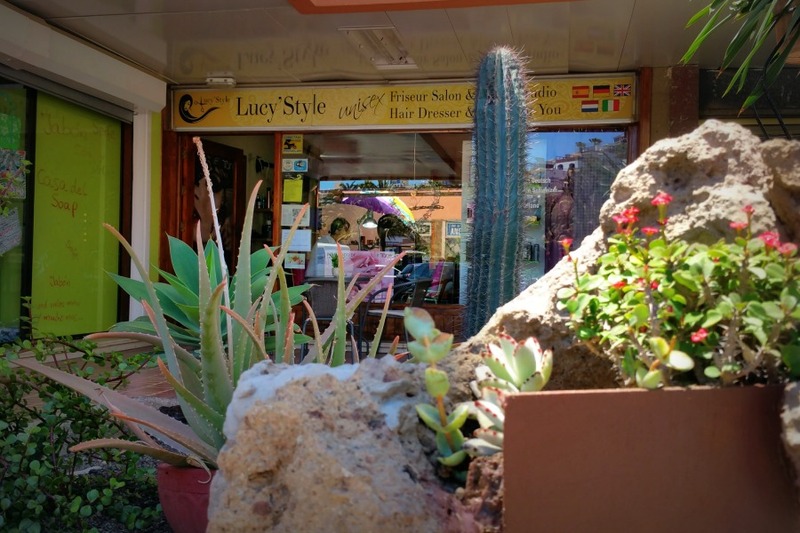 Lucy is Canarian hairdresser, who speaks an excellent German and good English and Italian. She can advise you quite comfortably in these languages on what does and does not suit your particular type the best. 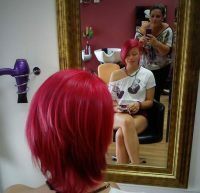 What people like most about the Lucy’Style Hair Salon is Lucy’s personal client care and advice. 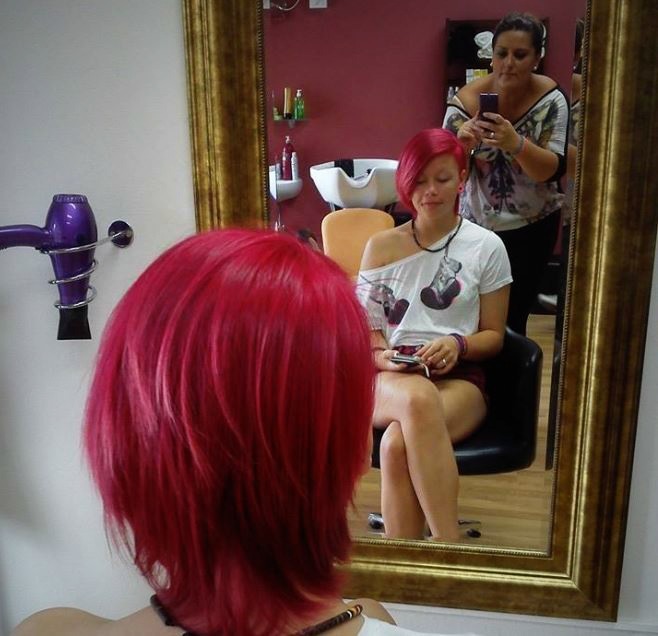 Instead of doing everything just as the client orders, she likes to recommend what could suit better and what is the best care for the hair, without imposing her opinion on anyone. Even though she takes time for each client, she is still quite swiftly finished with the tasks at hand. 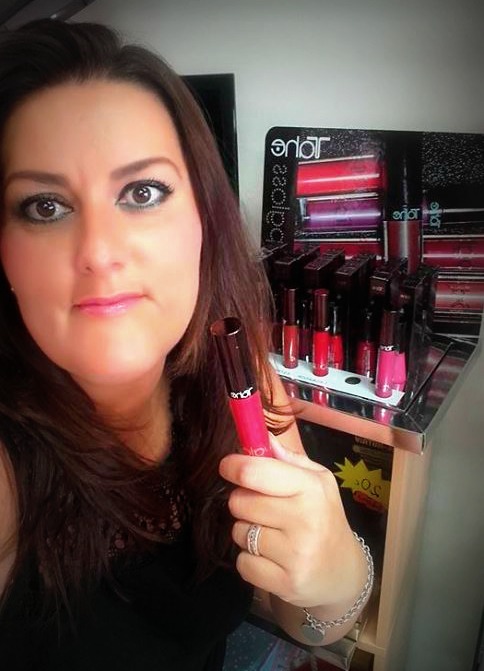 The regular clients revealed to us, that the reason why they come back time and again, is because Lucy’s wants every client to leave with a happy face; Looking better and feeling more beautiful than when they came in. 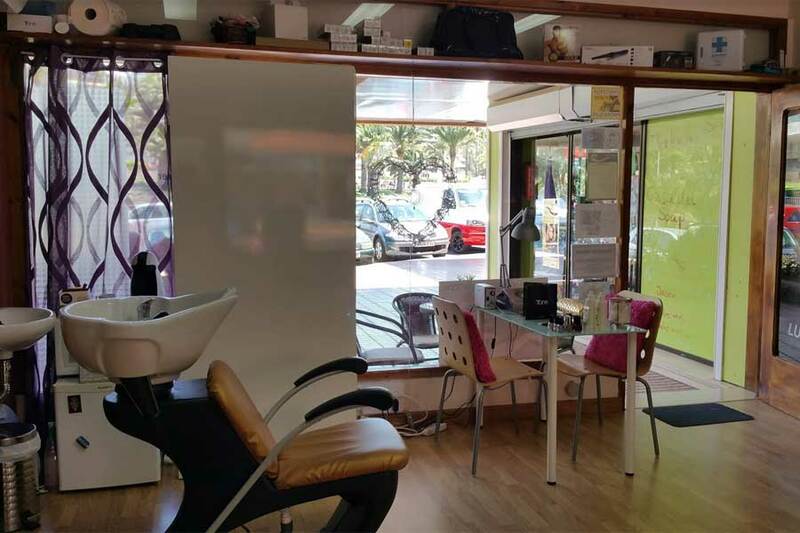 Lucy’s hairdresser is on the 4th floor of the San Agustin shopping centre, with the entrance out to the top paid parking area. 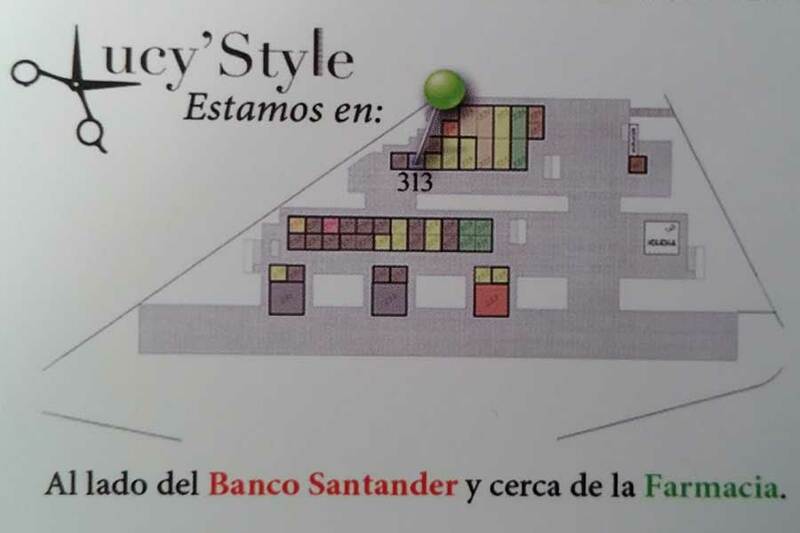 Only three shops down from the Banco Santander, the bank with the red and white logo. The pharmacy is also very close by. Perfect location, near-by parking and simply nice atmosphere. Be aware that the salon has summer and winter opening times. In the winter it can get very busy and booked up for several days in advance. 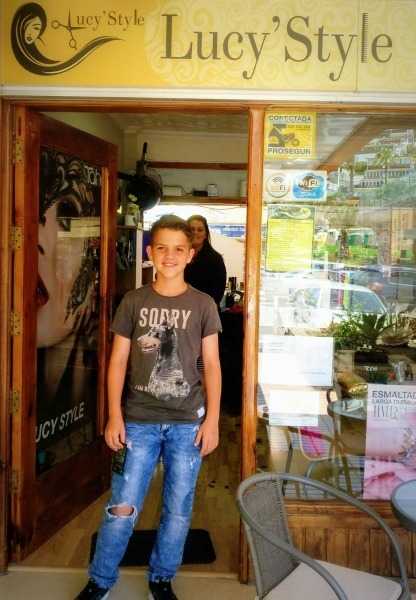 In the summer when there less long-term and short-term holidaymakers, the salon is closed on Saturday’s, and during the week also earlier than usual. Also the salon closes for holidays during some weeks in the summer. We recommend to book an appointment in advance. 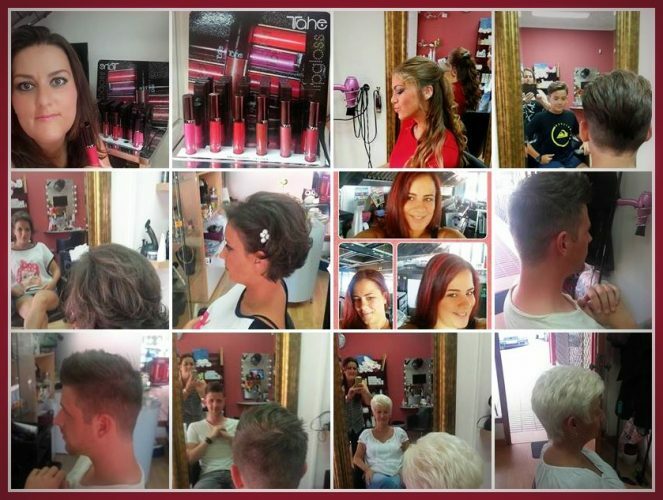 See the current opening times for Lucy’Style Hairsalon on their FACEBOOK PAGE. You can communicate with Lucy via phone, WhatsApp or Facebook Messenger. Easy access hairdresser located in the shopping center. Nice and cozy local. 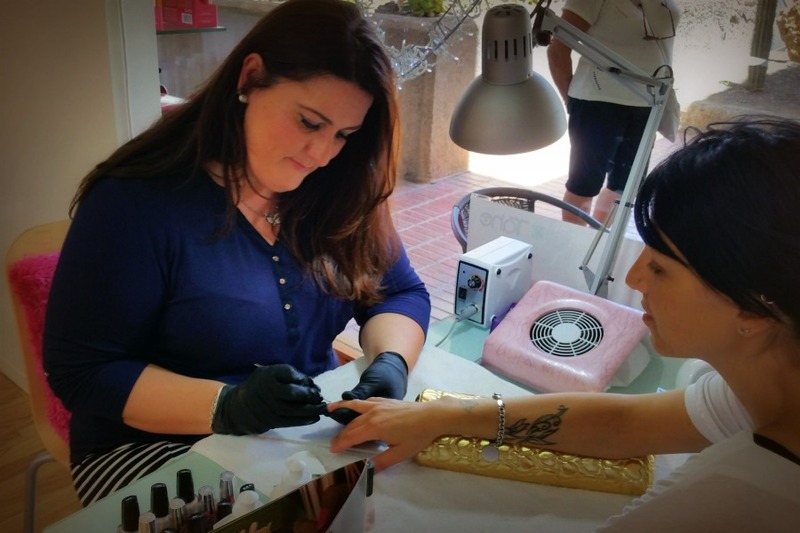 The personal treatment of Lucia is excellent not only at a professional level, but also on a human level. No problems so much to speak in German, English and of course Spanish. Totally recommended. With Lucy, you get exactly what you ask for. I love when a hair dresser actually gets it, and makes it, the way you wants it!